At Bloomable (formerly SA Florist), we are proud to say that we distribute flowers in and around New Brighton, where our local florists are making sure that they provide our customers with only the best. Bloomable (formerly SA Florist) operates an online platform, allowing customers to easily access over 250 local and independent florists. We are a family run business, which saw the need to help local florists keep their businesses afloat. We make sure that flowers are delivered efficiently and effectively to our customers and are catered for a variety of occasions. We can out together a bunch of fynbos, heather and gerberas so that a customer can treat his wife to a bouquet that is colourful and wild for her birthday. Perhaps there is an event that a customer needs décor for. Lilies make for a beautiful wedding decoration while Sweet Williams are perfect for that congratulatory engagement party. Perhaps you want to surprise your mom with a bunch of roses on Mother’s Day or your girlfriend with some daisies on the night of her matric dance. Sometimes we have customers who just want to make a friend feel special and buy them a bunch of chrysanthemums. Whatever the occasion is and whoever the person is, you will find flowers that are perfect. Our system is developed with advanced technology that ensures all of our deliveries will be efficient and on time, so that our customers never have to feel anxious about a loved one not receiving their gift. We have local florists that can deliver to, from and within New Brighton, depending on the request so don’t miss out the opportunity to make someone feel special, or to make that event look its utmost best. With Bloomable (formerly SA Florist) you can expect only the best and most beautifully arranged flowers that are guaranteed to bring a smile to someone’s face, even on a sad occasion. 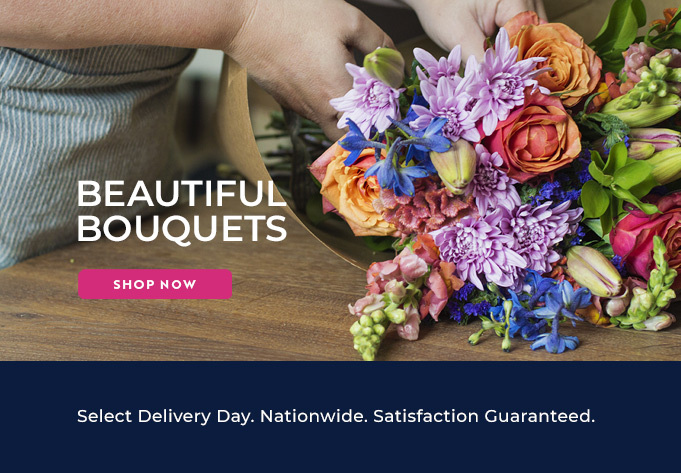 So next time you’re unable to attend a wedding, funeral, birthday party or baby shower, make use of the Bloomable (formerly SA Florist) online delivery platform to show how much you care.